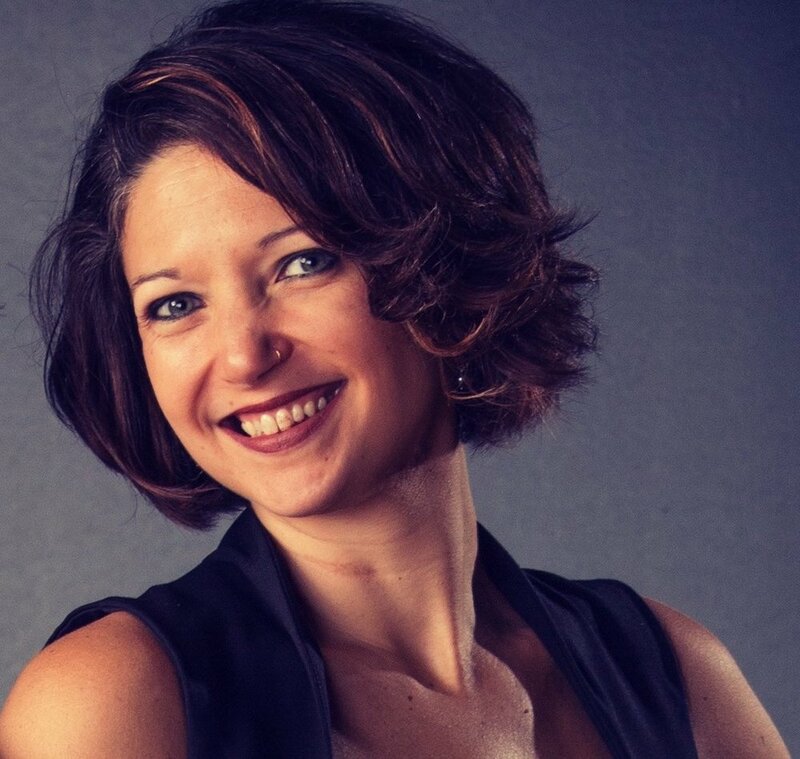 Co-Founder and Executive Director Laura Colgate was interviewed live on WERA 96.7 FM, Classical Explorations, on Thursday, January 31, 2019. 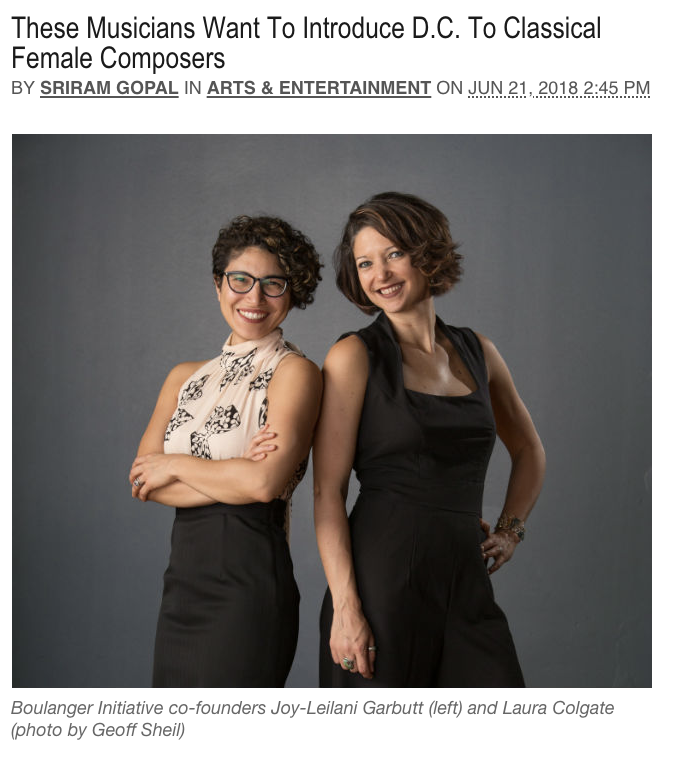 BI is honored to be a 21CM, The National Outreach Program of DePauw School of Music POP pick this month thanks to guest curator composer Cristina Spinei! Help Boulanger Initiative win as this month's favorite POP pick so we can make it to the final voting in November and have the chance to be named POP Icon for 2018 by clicking on the link below to vote! 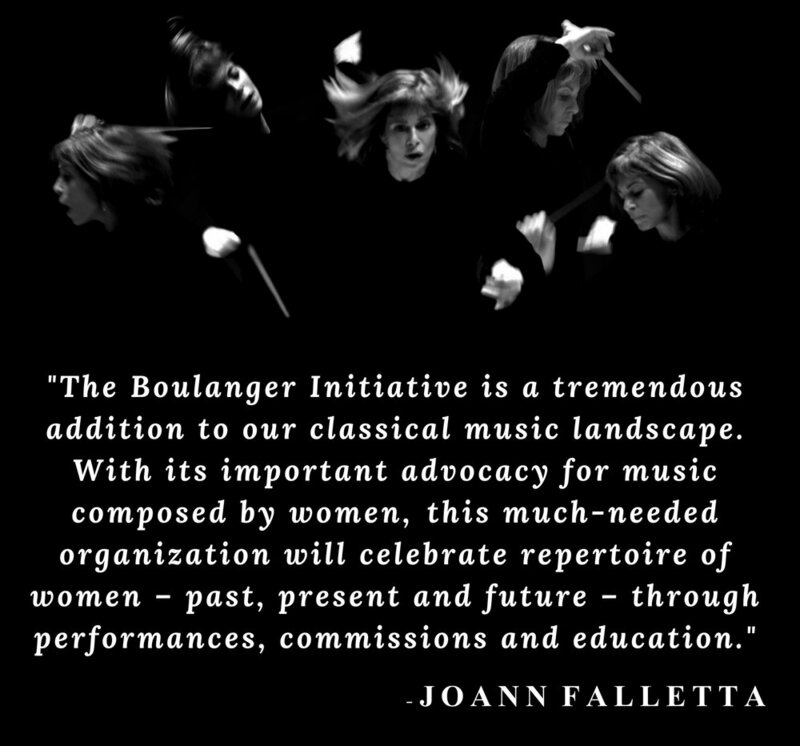 Please DONATE HERE to give your support to Boulanger Initiative. 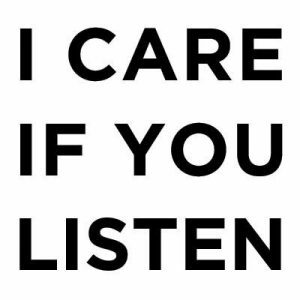 Boulanger Initiative is a sponsored project of Fractured Atlas, a non-profit arts service organization. Contributions for the charitable purposes of Boulanger Initiative must be made payable to “Fractured Atlas” only and are tax-deductible to the extent permitted by law.